Today’s hearing aids have evolved into advanced communication systems. We choose the best brand for YOU. Our choice is not limited to a single brand like many clinics. We choose from multiple brands so we know you will hear the best! With a broad range of options for styles, cost and technology – all can provide hearing success with the expertise of your Audiologist. 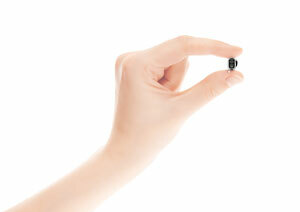 The hearing aid is only a piece of your hearing success! Have you ever wondered why some people do better than others with their hearing aids? It’s not just about the hearing aid purchase – but the expertise of the Audiologist who applies the technology. This is a critical factor for hearing success. Our Audiologist uses her expertise to prioritize the technology features important to your hearing success. These are NOT your father’s hearing aids! Advanced features such as Bluetooth connectivity for streaming phone calls, music and TV, rechargeable power options and multiple microphones for precision hearing are available on hearing aids that do more than just amplify. These features will be specifically recommended based on your personal communication assessment. It is important to realize that “smaller is not necessarily better” if you are unable to insert or remove it! 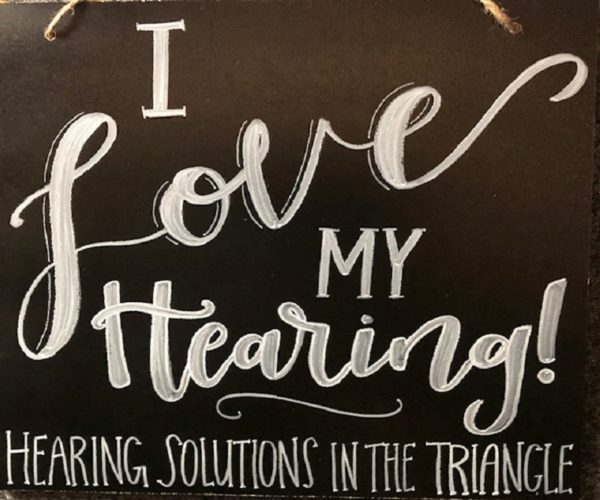 Our Audiologist at Hearing Solutions in the Triangle will review your hearing loss and determine which style and hearing aid technology will work best for your particular situation. Dr. Carroll can determine which hearing aid manufacturer has the best technology that fits your hearing loss, your lifestyle and budget. We will program it to your unique ear characteristics to achieve optimal hearing and clarity. We use specialized testing equipment to fit and program your hearing aids – called Real Ear Measurement. 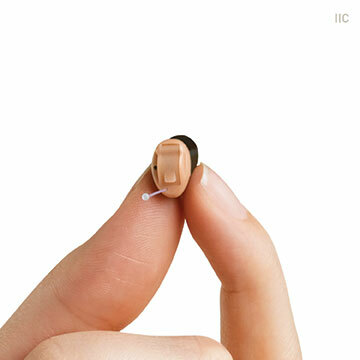 This allows us to match the unique fingerprint of your ear for a precise fitting so sounds come through clearly and comfortably. We are even able to adjust your current hearing aids to keep up with hearing changes over time! A consultation with our Audiologist, Dr. Anita Carroll will provide you with information to make good choices for better hearing – to enjoy hearing success again! Contact us at 919-968-7556.